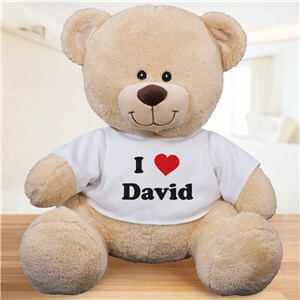 Looks just like picture and came out beautiful! 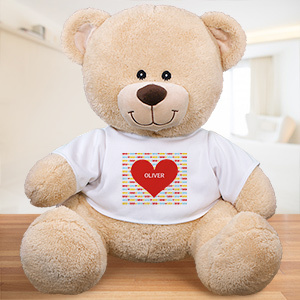 A sweet reminder of your love can be achieved in a variety of different ways; not everyone does it with a plush bear that just wants to be cuddled. 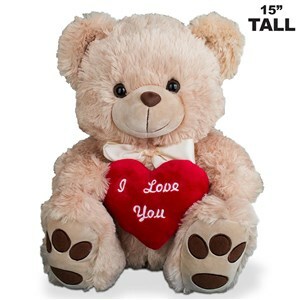 Say “I love you” with a Valentine’s Day teddy bear that is the embodiment of how you feel. 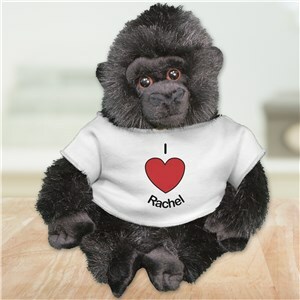 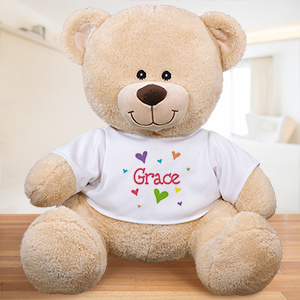 Now the warm feeling you have for someone else can be shared through a cute personalized bear. 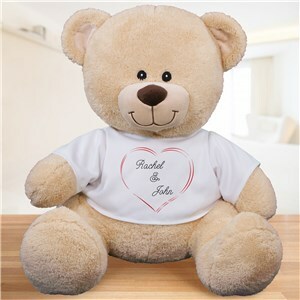 Do you look at a couple in your life and think how cuddly they look together? 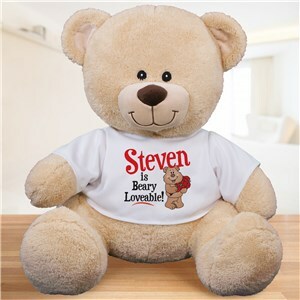 Imitate that feeling and show your support for their relationship with a Valentine’s Day Teddy Bear sure to make any smile. 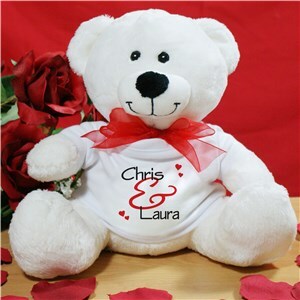 With customizable places for their names, it’s a special bear for a special couple. 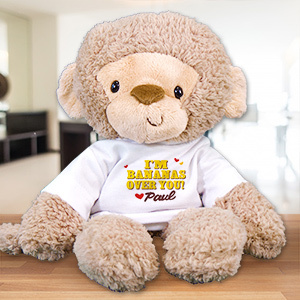 Looking for even more ideas? 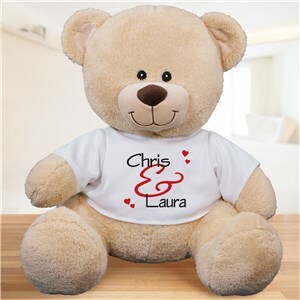 How about these personalized Valentine gifts for Him and sweet Valentine's Day gift ideas for her!